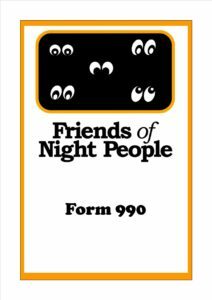 In 2007, Joe became Executive Director at Friends of Night People. 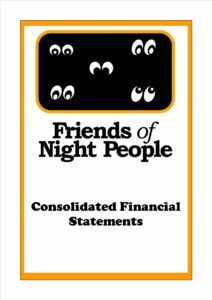 Joe quickly realized that many of the individuals who came to Friends of Night People for meals were not just homeless, but the working poor. During his first six months, Joe encountered multiple individuals whom had worked for him in the past in contract food service. These individuals were in need of help to meet their basic needs. This experience had a powerful impact on Joe, and it drew him even closer to the mission’s objectives. Joe’s passion and drive has helped countless individuals and spread FONP’s mission across the City of Buffalo. 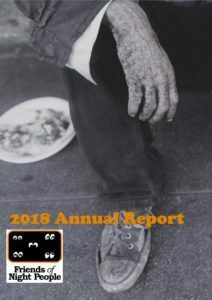 Under Joe’s leadership, the organization has developed relationships with 12 partner organizations, established six new community meal sites, opened three new mobile pantry sites, a brand-new food pantry, and has developed programs to help reduce periods of individual homelessness. 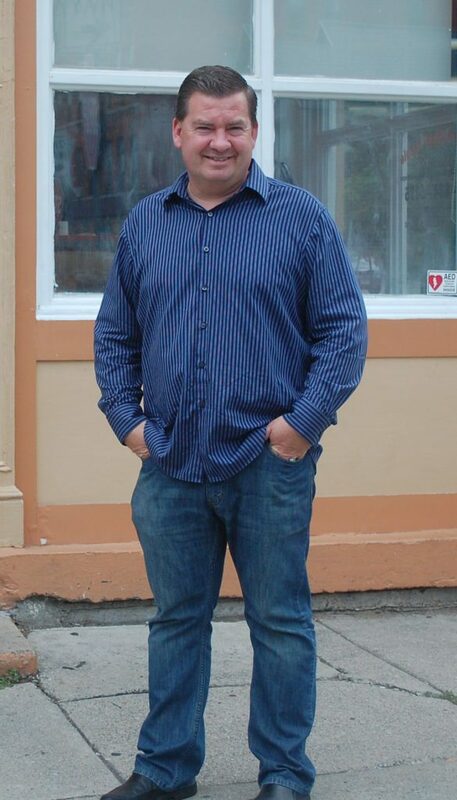 Joe is committed to providing a meal for anyone in need in a clean, respectful setting that serves healthy food. Joe has degrees from Erie Community College, Buffalo State College, and completed an EMBA from the University at Buffalo in 2014. Joe has a wife and three children, has been an active volunteer firefighter for over 20 years, and enjoys travel and the outdoors with his family. 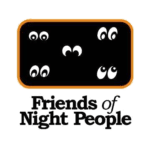 Patty joined Friends of Night People during the summer of 2018. 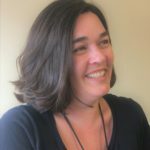 She has lived on the West Side for many years and understands not just the relationship manager role, but the needs of the population we are here to help. She has work experience in public relations and social media and a Public Communications Bachelor’s degree from Buffalo State College. Patty finds great joy in the service of others. 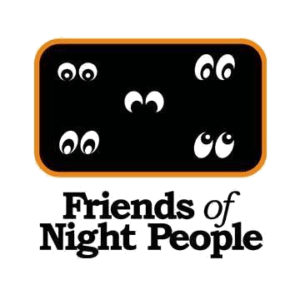 Executive Chef Marty has been with Friends of Night People for over 3 years. But you could say Marty was born with a ladle in his hand because he has been cooking for most of his life! 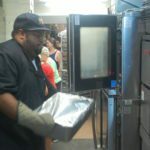 Marty has worked in a number of restaurants from fine dining to french fries! His favorite dish to prepare is Lazy Pierogi. Sous Chef Chris has been with Friends of Night People for almost 2 years. 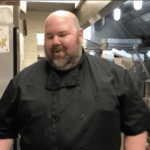 He is a graduate of Emerson School of Hospitality and Niagara Falls Culinary Institute. Chris has over 15 years experience in kitchens all over the City of Buffalo. Wherever he has cooked Chris’ passion has always been to serve people excellent food. Click on the documents below to download the PDF files.